If the name Pete Daniel doesn't immediately ring a bell, perhaps the Memphis Rock 'N' Soul Museum does. So too, the Memphis Music Hall of Fame. 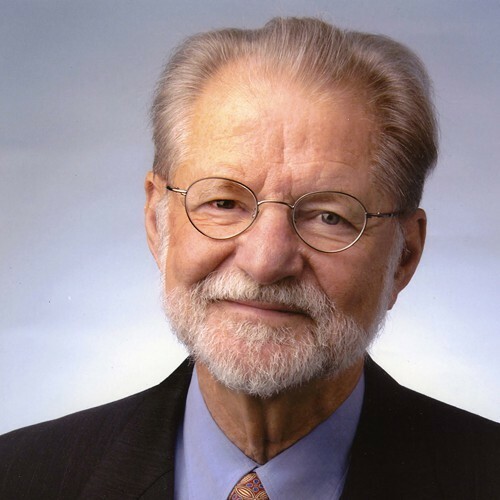 Daniel, former president of the Organization of American Historians and former curator at the Smithsonian Institution's National Museum of American History, was instrumental in launching the Rock 'N' Soul Museum in 2000, and he serves today on the nominating committee for the Memphis Music Hall of Fame. He's in town this week for two events. Charles Edmund Cullen was, in many ways, a good nurse. Good at working extra shifts and on holidays without complaint, good at lending a hand in the ICU or CCU, good at being first on the scene during an emergency, and good at wrapping up the bodies of the patients who happened to die on his shift. But Cullen could have been the very reason those patients died — through the giving of unprescribed medication or failure to administer prescribed medication. 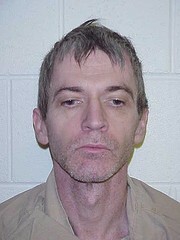 Some estimates put the number of patients Cullen might have killed in the hundreds over the course of 16 years in nine hospitals and one nursing home, which would make Charles Cullen damn good at being the most prolific serial killer in U.S. history. Now, he's in prison — for good. Last time we checked, business partners (and Memphians) Richard Billings and Will Phillips Jr. were fine-tuning Screwpulp. The idea behind the online startup: matching new e-books with new readers to benefit both writers and audience. And now, Billings has checked in to announce that in just over three months, the Screwpulp site has already published 60 books and earned 930 users. As he pointed out in a recent email, "This is significant because Smashwords, who is second only to Amazon in self-published e-book sales, only published 140 books in their first year." Billings was also writing to announce that Screwpulp is introducing what he calls "a new in-browser reading experience," which will make a purchased book easier to read on a tablet or other mobile device.